The Deliella farm, knows a long history which started in 1566 when It became part of the ancient large landed estate “Deliella” in the county of Caltanissetta, Sicily. It is located on 420 m.a.s.l. 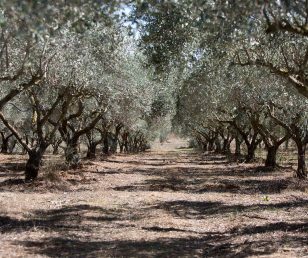 in a hilly landscape and it is characterized by large olive groves, vineyards, orchards and grain fields. The Deliella farm is very well-known for the high quality of its organic products. The farm has been run by for four generations. Ten years ago the present started transforming the production applying organic cultivation methods to, not only offer products without chemical residues, but also for respect of nature and the environment. 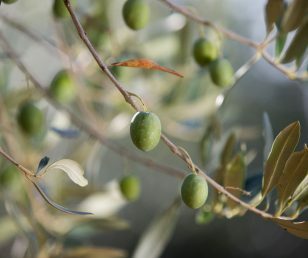 She started with the olives, then grain, grapes and fruit followed and today all products of the Deliella farm are organic products of high quality and certified by the Italian Ministry of Agriculture. 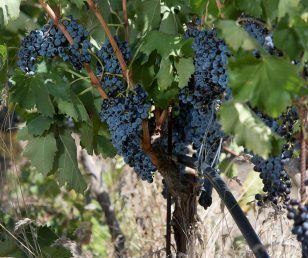 The organic cultivation methods, the Sicilian climate, its rich soil and the care and passion of the owner makes the quality of Deliella’s products unique. Product range: organic Red and White wines, organic Extra Virgin Olive Oil, citrus Oil, spiced oil, organic Jam and Marmalade, organic Pasta. 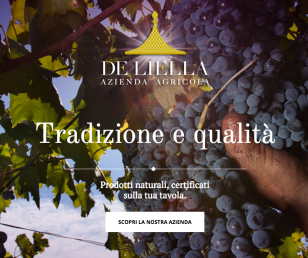 Deliella.it has a new website. Follow us! regarding the protection of personal data.